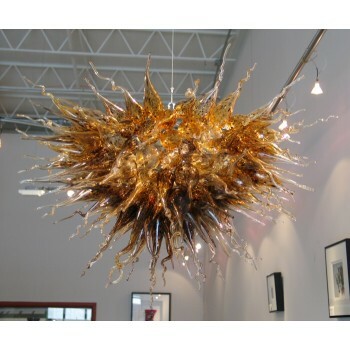 Take your interior to the next level with hand blown lighting from the artists at Bear Creek Glass. Each piece is hand blown in the USA by Joseph Thompson and his team. 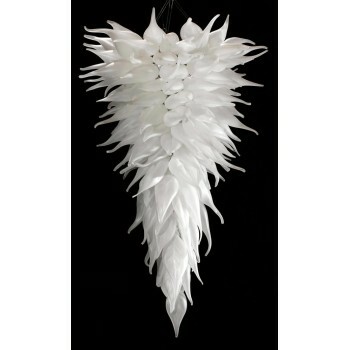 Joseph's chandeliers have received international acclaim and have been installed around the world. 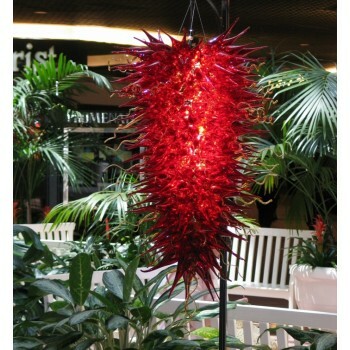 We have built our company on creating innovative custom functional art. Let us create a piece of art that you can enjoy for a lifetime. The Atlantis Chandelier consists of dozens of hand blown pieces. This fun and versatile chande.. The Small Atlantis Chandelier consists of dozens of hand-blown pieces. This fun and versa.. 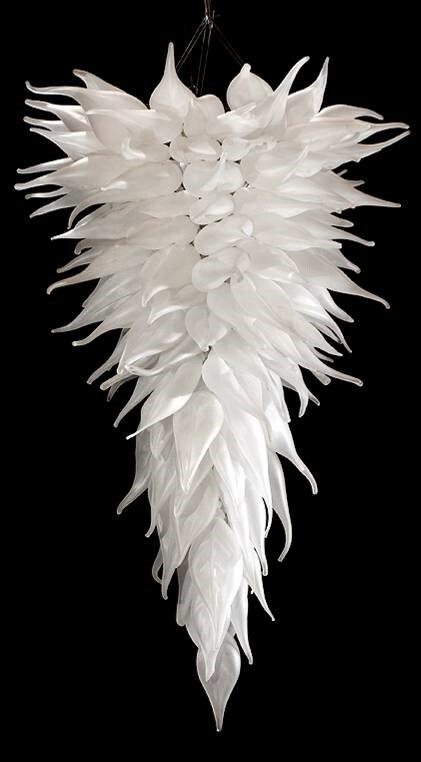 The Leaf Tornado Chandelier was inspired by childhood memories of windy fall days in Alabama. 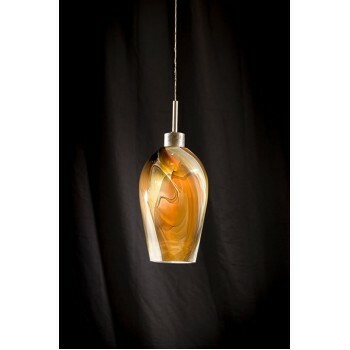 ..
Bear Creek Glass Pendants allow customers to create their own unique look. Choose among variou..